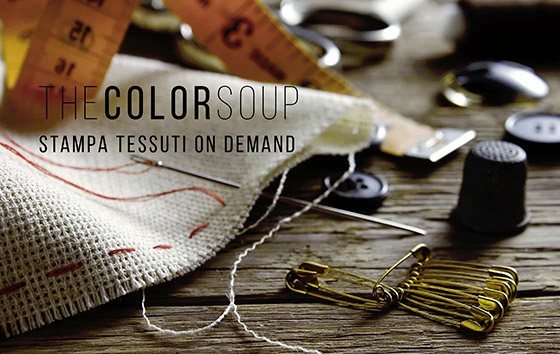 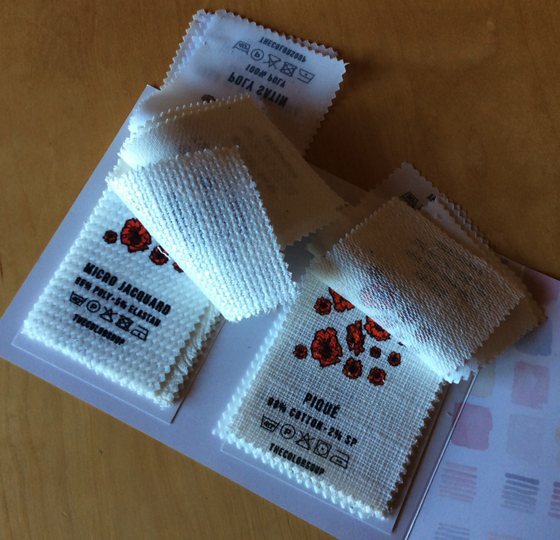 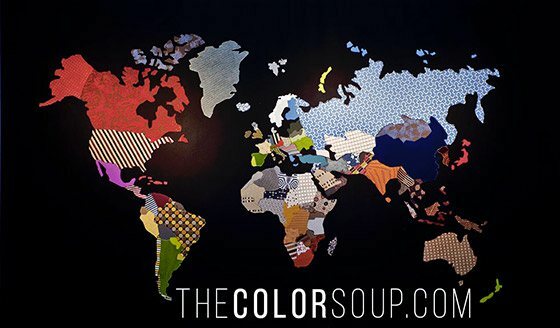 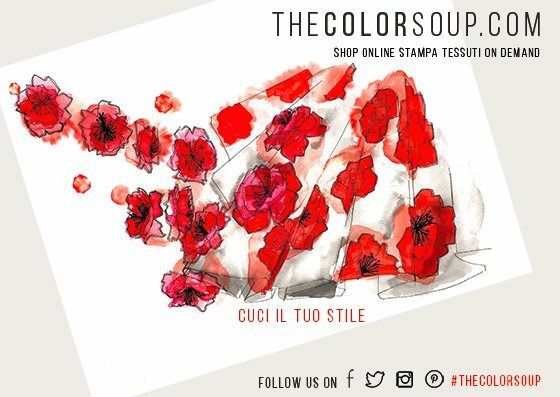 "TheColorSoup" is a very interesting online shop dedicated to custom print on fabric. 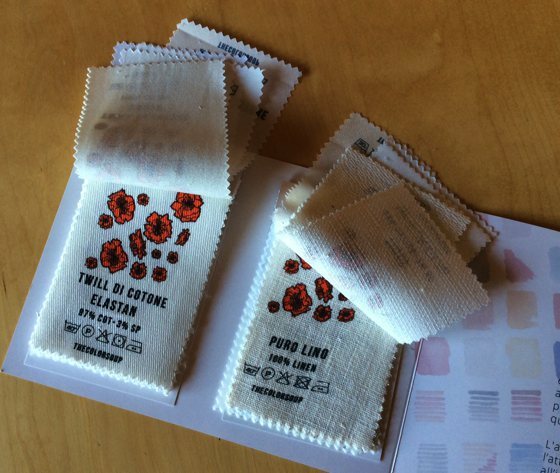 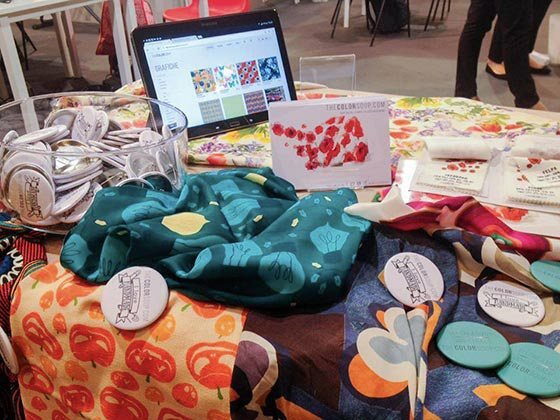 The platform is a start-up that is part of Miroglio textile group, based in Alba (Cuneo, Italy), where they are printed "on demand", with the best digital printing technology, fabrics made in Italy. 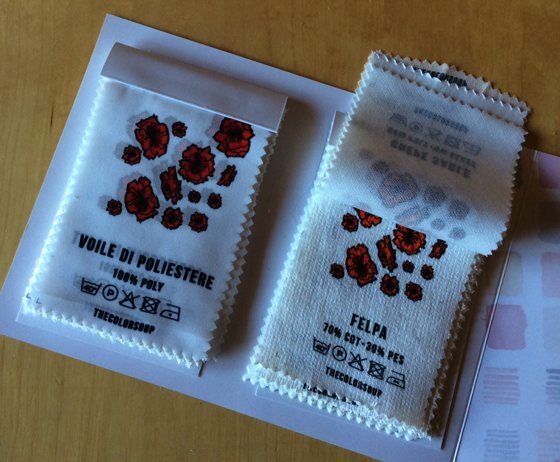 With the support of specialized technicians that control each step of the printing, the result is a high quality product. 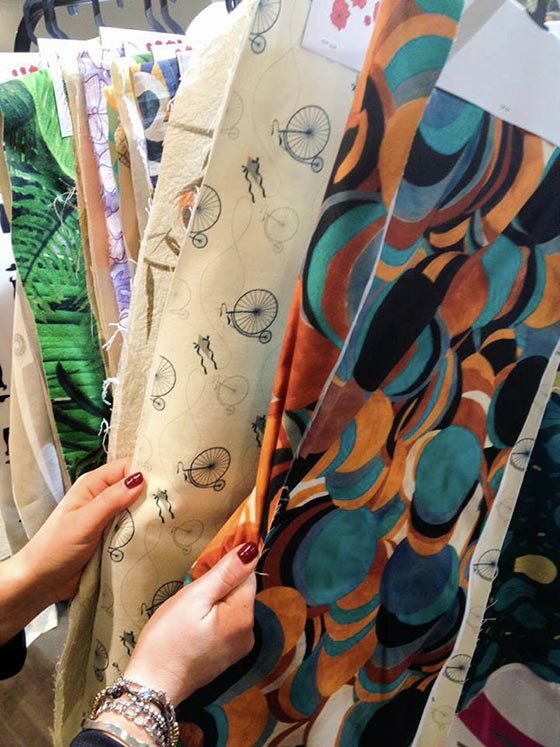 Buying on the website is very simple: the user can upload his own graphics or select one from the catalog, choose from 20 different bases of fabrics (from natural fibers to synthetic fibers, suitable for clothing or home accessories) and receive in a few days the fabric at home. 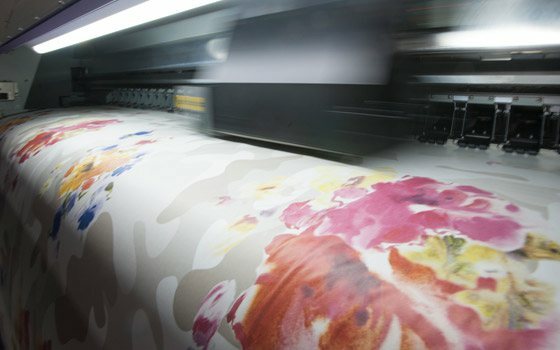 Digital printing allows a high degree of customization and an optimal effect with accurate colors; another winning point is the possibility to order even a meter of fabric, in order to indulge the imagination and create products of clothing, accessories and home accessories, uniques, at competitive prices. 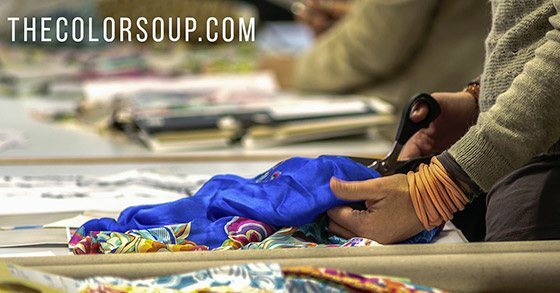 In addition to the shop, it was also activated a blog with tutorials, inspiration, reports and analysis of trends, with the goal of creating an active and highly creative community.